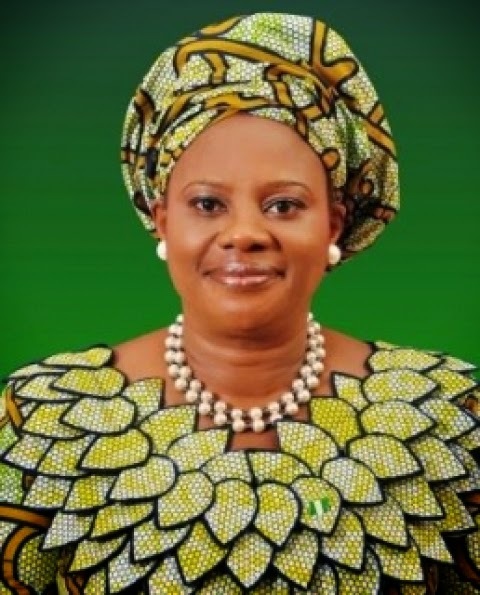 Former Director General of the the NAFDAC and ex minister of Information, Professor Dora Akunyili, has died according to a family source. Dr. Akunyili died in an India Hospital where she has been receiving treatment for an undisclosed ailment. She was aged 59.